o3n Male and Female UMA Races. Click here for WebGL demo. If you want to know the content available (or upcoming) for o3n Races check the patreon page here. Better yet become a patron and decide what’s next. Blender file for content creation is available for download here. And textures here. (Put textures in the same directory with blend file) Also here are the 4k textures for male and female races. o3n Skin Shader outer rim shine effect reduced. Fixed an issue with o3n FFS Shader variant that makes the output of the render texture transparent when used with a solid color clear flag with alpha. All content packs for o3n Races have been updated per this version. Please remember to upgrade those too. Fixed male race to have correct expression set. Added two facial tattoo wardrobe recipe, one for male and one for female. Edited upper muscle DNA for better-looking shoulders. 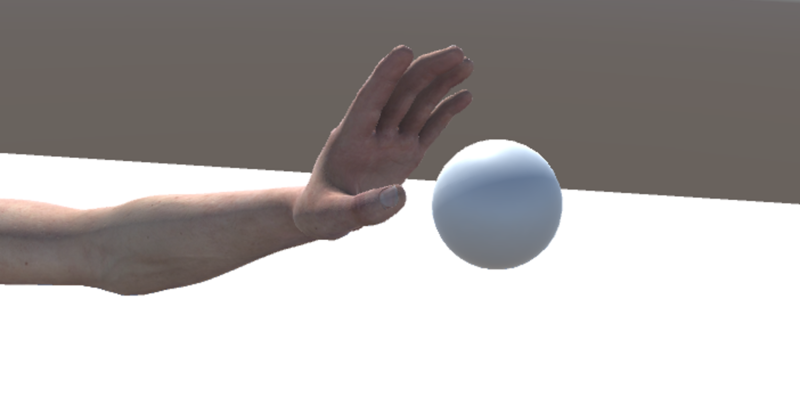 Improved hand geometry and topology. Slight changes to body topology. Skinning fix at chest area. Small skinning fix at female knee back. o3n Cloth material is now included to be used in cloth wardrobe items. FFS Variant SSS Skin shader with corresponding UMA material is added. Updated textures to support the shader. Unity 5.6.3 is required now per latest UMA update (2.7). Added support for some extended races on basic clothing pieces. Fixed texture issue with female stockings. Added a 3rd bone on the ears so pointy ears are possible. Fixed cheek DNA moving the opposite cheek in the wrong direction. Reduced texture sizes to 2048 for some big files. Improved textures (Albedo is now based on UMA base albedo). Minimized the discrepencies between UMA Base UVs and o3n races’ UVs. Mesh and skinning touch ups. This package contains custom male and female UMA races created from base UMA meshes with an aim to provide better morphing ability and better looks. UMA is required for this package to work. UMA Steering group made this possible by giving “the” character framework to Unity Community. Please remember to add the o3n folder to UMA Global Library by selecting UMA -> Global Library Window and dragging the o3n folder to the drop area in the window. You can check the example scenes under o3n/o3nBaseUMARaces/Scenes/ for sample usage. Race folders have Prefabs folders which contains prefabs that you can drag in to your UMA ready sceene (See example scene).